WASHINGTON, D.C. – The D.C. Metro, as a government body, is supposed to ensure free speech for everyone, yet now Metro bans any religion-related advertising in its stations and subway cars. 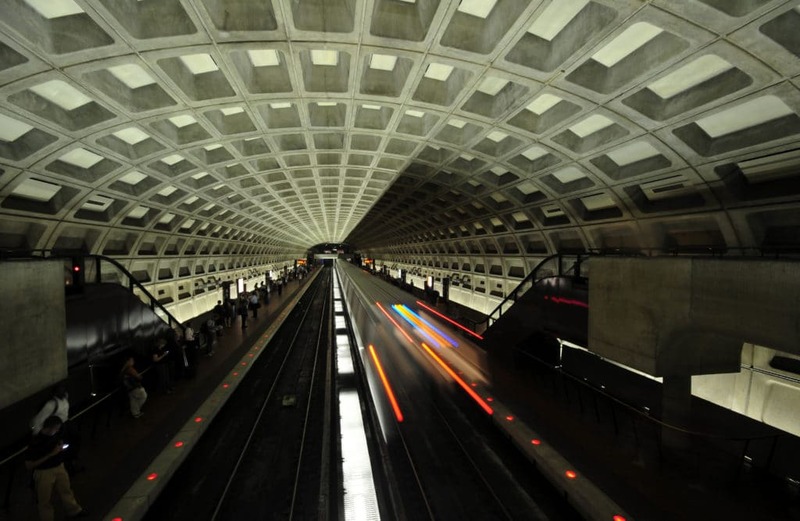 After being told it could not buy advertisement space for its annual “Find the perfect gift” Christmas campaign last year, the Catholic Archdiocese of Washington sued the Washington Metropolitan Area Transit Authority (WMATA) for banning religious speech. On Friday, Becket along with Arizona Senator Jeff Flake and the International Society for Krishna Consciousness, Inc. (ISKCON), filed a friend-of-the-court brief in Archdiocese of Washington v. WMATA, arguing that WMATA does not get to arbitrarily exclude messages just because they are religious. Bus and subway advertising are one of the most effective ways for the Archdiocese to spread its message of hope during the Christmas season. But WMATA’s guidelines exclude the Archdiocese from advertising solely because its message is religious. Even though a secular organization can post meeting times, address, or contact information on a metro ad, religious groups – including a monastery – were banned from doing the same thing. WMATA’s guidelines exclude religious groups from participating equally in public advertising space, in violation of the recent Trinity Lutheran Supreme Court ruling protecting the right of religious organizations to participate in widely available programs on equal footing with secular organizations. “Government agencies should be encouraging free speech, not suppressing the speech they don’t like,” said Rienzi. The case is currently before the U.S. Court of Appeals for the D.C. Circuit. The Archdiocese is represented by former Solicitor General Paul Clement of Kirkland & Ellis. Ryan Shores and Will Haun of the law firm Shearman & Sterling filed the amicus brief for Becket, Sen. Flake, and ISKCON.